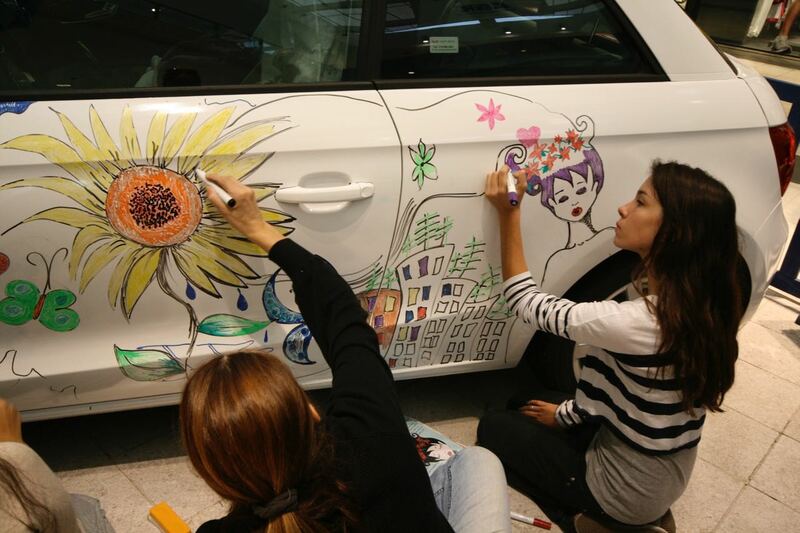 "How would future motoring look like?" 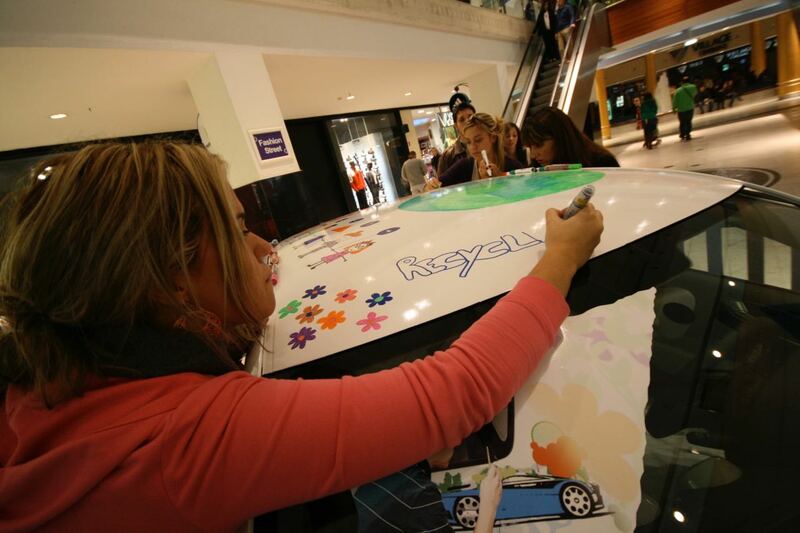 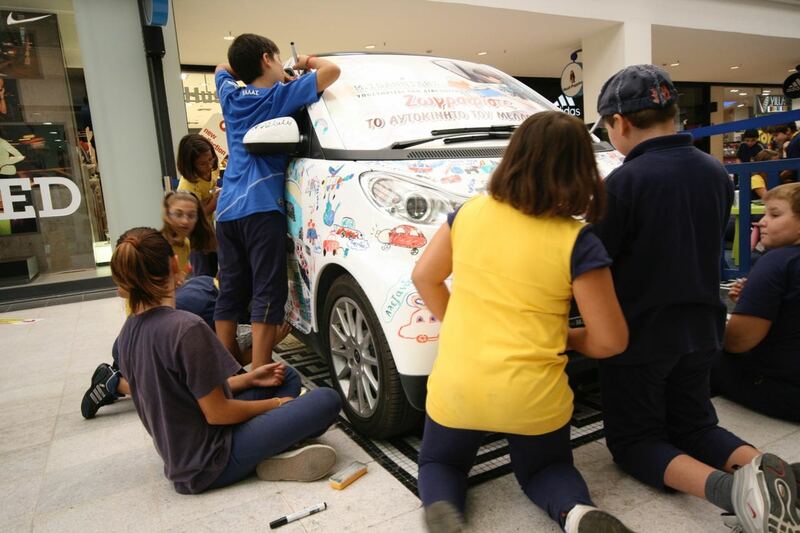 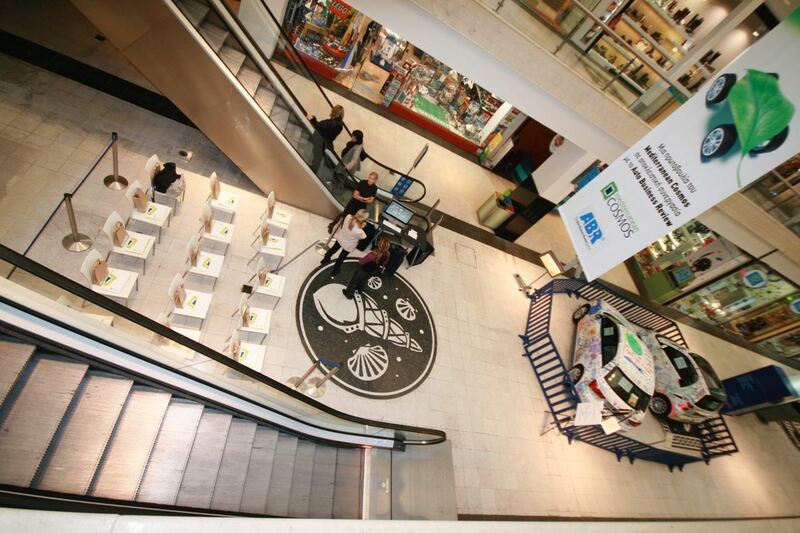 Auto Business Review collaborated with Mediterranean Cosmos, one of the biggest shopping malls in Europe and gave the opportunity to passers-by to watch children sending their own messages and providing answers to the question "How would the Car of the Future look like?" 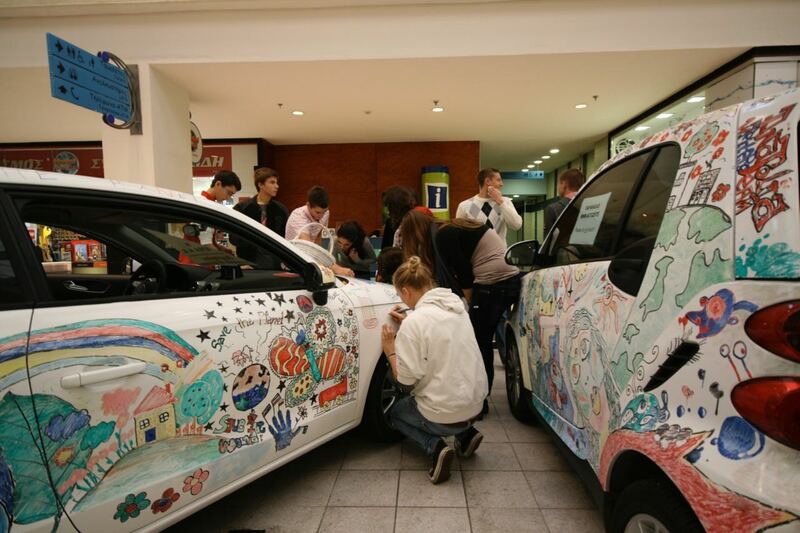 Instead of simply designing a futuristic car shape, children drew a complete "green" setting on the two cars, a SMART Fortwo and an Audi A1. 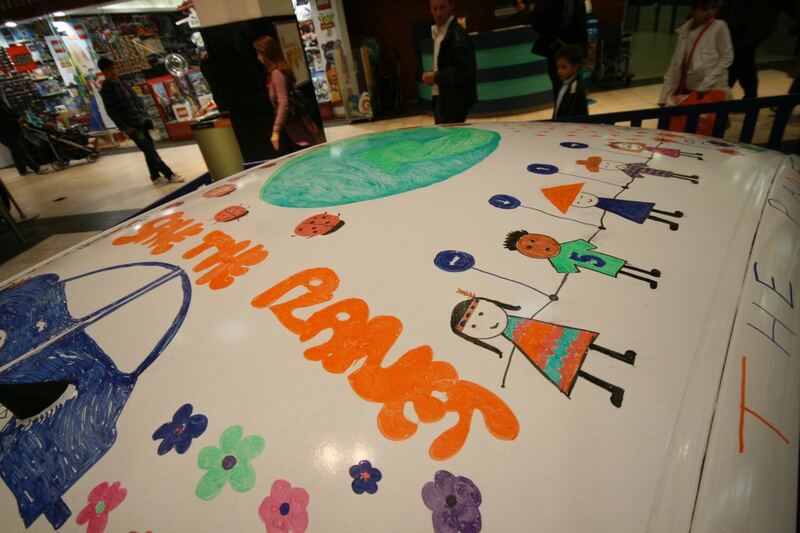 The cars' bodies were filled with positive messages, artistic shapes and vivid colors -some drawings even looked like a protest, calling for smarter and cleaner cities! 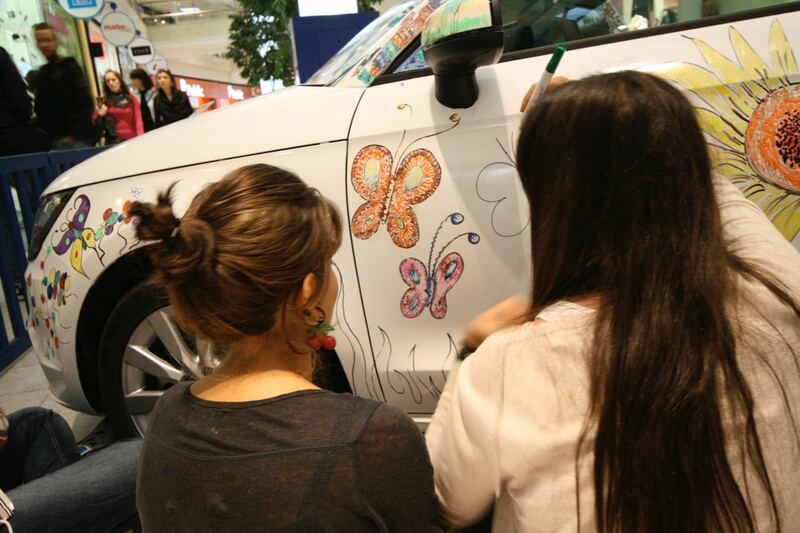 ✓ Click below to see some nice photos.